Yes, it’s that time of year again… Exams are in full flow, the academic year is beginning to come to a close (for students perhaps!) and that means one thing… marking! It can be a stressful time for tutors with the (virtual) mountains of papers requiring a critical eye cast over them, for this reason we have put together some hints, tips and reassurances to ease you through the period. You may very occasionally experience problems when marking – usually via Turnitin. If this is the case, try the following before contacting Learning Technology. Will you offer paper submission? Will you offer an extension? Will you allow the to email it and then you submit on their behalf? What time are they due to submit? Is it during office hours so it can be dealt with? For your sanity and students’ don’t forget to keep communicating! Do you make use of the Announcements feature in Blackboard? Do you have a communication plan? Is it via email? Word of mouth? a Twitter account? Do your students know what method you use? Do students have notifications switched on in the mobile app? They need to have allowed ‘push’ notifications… this can’t be set for them! Do you have an iPad? You can download the papers to mark offline if so. 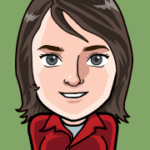 Convert Comments to QuickMarks and save them to your library for easy reuse. For easy reuse in the assignment you’re grading or in other assignments, you can convert a ‘Bubble Comment’ into a QuickMark. QuickMarks allow you to create your own library of feedback that might be applicable, on multiple occasions, to multiple students, across multiple classes and assignments. You can access a library of feedback by selecting the QuickMark icon from the navigation bar. Use the search box to find a specific QuickMark. Once you’ve selected the QuickMark you’d like to add to the paper, drag it from the panel and drop it onto the relevant part of the paper. Use text highlight together with comments in order to clarify to students what comments refer to. Please note that when using Turnitin, it will timeout after 1 hour of inactivity. ‘Inactivity’ means not interacting with any part of the Turnitin interface, be aware though, scrolling up and down a student submission does not count as activity! Only actual clicking, typing etc. in Turnitin counts as activity. If you need to take a break or will be away from marking for a little while (grabbing that well earned cuppa! ), be sure to close the Turnitin window so that the work that you have done is saved. As we are swiftly heading on through this semester and towards end of term assessments we thought it would be helpful to once again highlight marking through Turnitin. 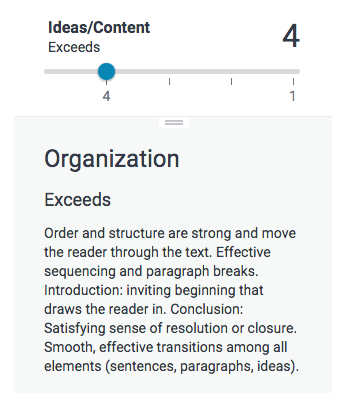 Turnitin recently released Feedback Studio; an updated and revamped way of marking papers with some nifty new features such as page navigation and Grading/Similarity layers. The same tools are still there but they have been tidied up and even better, have been combined into one view – no more having to switch between ‘Grading View’ or ‘Similarity View’ you can choose to see them both at the same time. This is useful for cross checking originality whilst making comments. 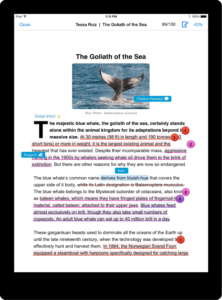 One of the most used features of Turnitin are the Inline Commenting Tools allowing you to leave annotations on pieces of work. Quick Marks are also available to build up banks of commonly used phrases or corrections which you can drag and drop onto an assignment for quickly highlighting areas for improvement. 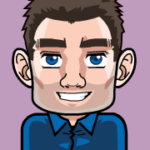 Rubrics have become popular to create and deploy across modules as they can reflect the marking criteria included in programme/module handbooks. 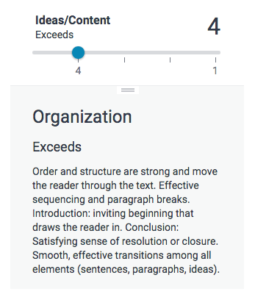 The new Rubrics function uses sliding scale bars to indicate a level that the student is working at. You can also choose to mark using the Expanded Rubric Manager if you prefer to work in this way. Rubrics can automatically calculate scores which can inform the overall grade. Finally, should you wish to recap reviewing originality, take a look at the following guidance from Turnitin: Interpreting the Similarity Report. Full guidance on Turnitin Feedback Studio can be found here: Turnitin Feedback Studio Full Guide. 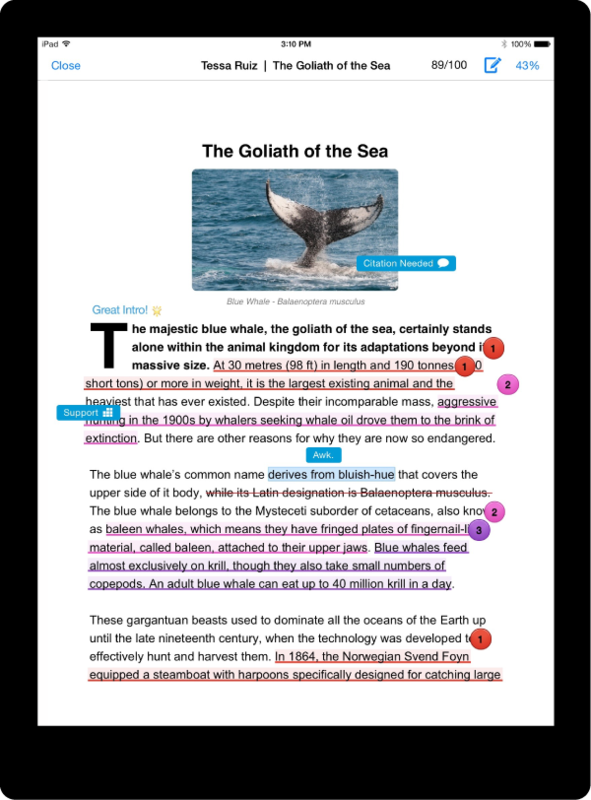 Don’t forget the Turnitin app is available on iPad to mark assessments. One particular benefit of using the app is that once all the submissions are in and you sync it to the iPad then you can mark offline. Once you have re-established a connection all the marks and comments will automatically be uploaded back into Learning Edge including Grades into the Grade Centre! As always if you need any help or support, contact the Learning Technology Development Team via ext.7754, ltdsupport@edgehill.ac.uk or Ask LTD knowledge base.